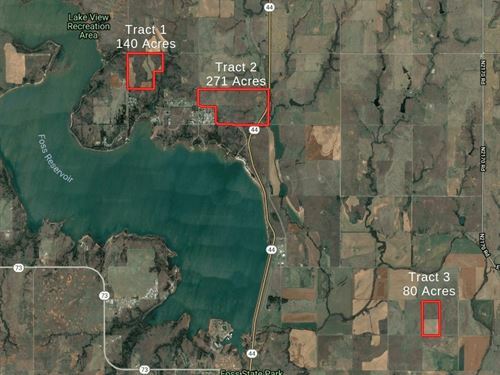 Large acreage for sale near Clinton, Ok and Elk City, OK. This Foss Lake Oklahoma property has great lake views of Foss Lake. Great place to build your everyday home or weekend getaway. 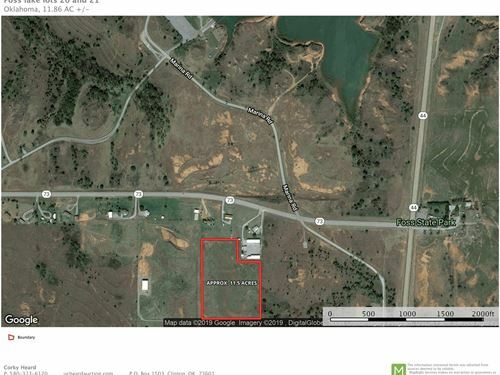 To view this beautiful 11.86 acre property at Foss Lake in Oklahoma, please call 580-323-6120.